One of the most economical & concentrated Fulvic Acid Powders in Australia. 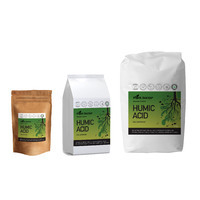 Derived from overseas, this is by far the most economical and highest concentration Fulvic acid in a powdered form, now available in Australia. 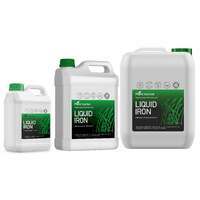 The most versatile product/ input in Horticulture and Agriculture. 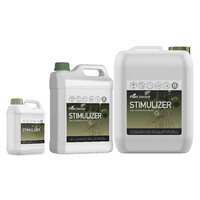 Humic contains a CEC of 450 and Fulvic an amazing CEC of 1400. 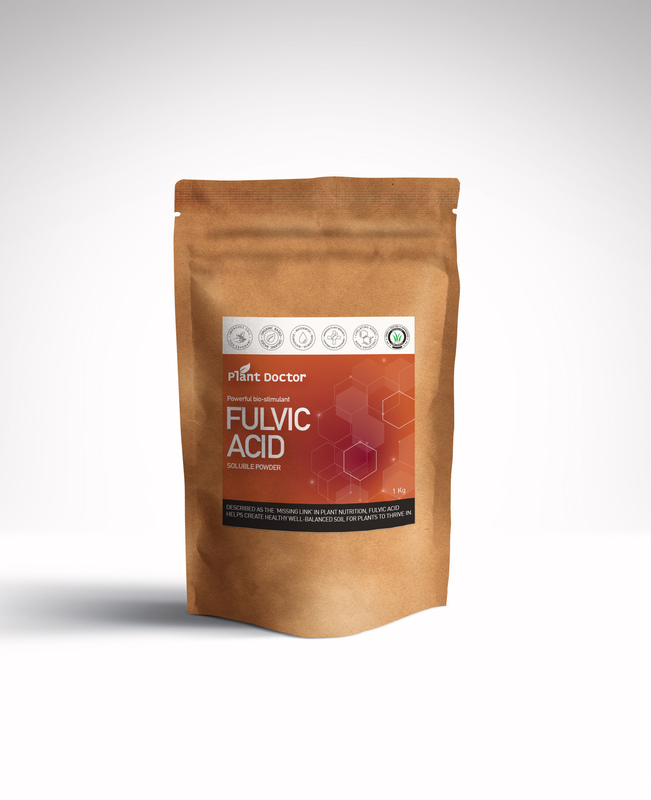 Fulvic is the World’s most powerful Electrolyte. 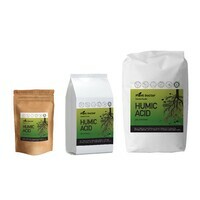 Buying a powdered concentrate, reduces transport costs, this soluble Fulvic Acid Powder is used as a sticker, wetter, Chelator, Penetrator, Turbo Booster (when mixed with Fertiliser etc), is also a root stimulant, reduces disease and wilting and can be used through irrigation or as a highly productive foliar spray when mixed with fertiliser. 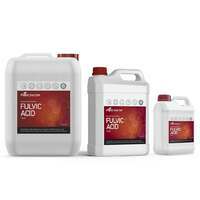 When used with Fertiliser, Fulvic acid also contains and complexes a comprehensive range of trace elements, amino acids and chelating agents found in Fulvic Acid, and when used as directed, can provide a myriad of benefits. 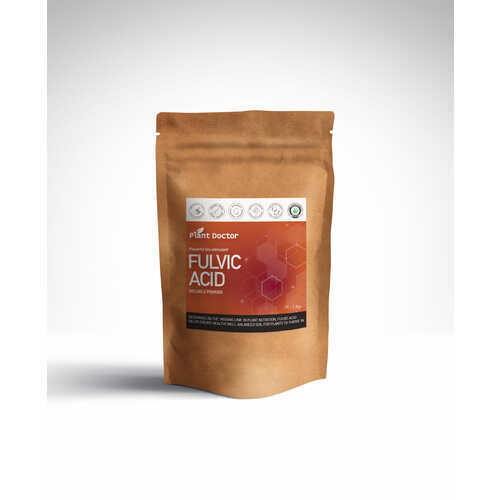 Fulvic Acid is often called a ‘Complex Organic Compound’ that can be a powerful beneficial microbial stimulant - the microbial (fauna & flora) component within the soil can be boosted dramatically by using small quantities of our ‘Fulvic Acid Powder’. Can be a valuable plant rescue remedy during periods of stress. 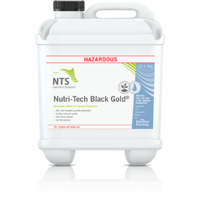 Improves crop quality and associated plant/fruit shelf-life. Boosts soil life activity, particularly the beneficial fungal fraction. 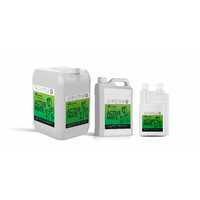 · Increases Brix levels with an associated reduction in insect attraction. · Contains High levels of Potassium with broad-spectrum trace elements in naturally chelated plant available form. 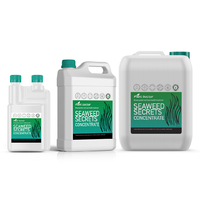 · Boosts flowering and improves the flower to fruit ratio. 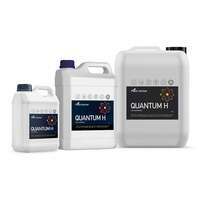 More economical, superior to other Fulvic Acid products, one of the highest Potassium analysis currently in Australia. 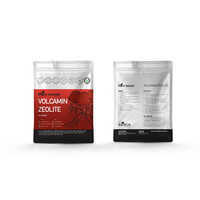 Also contains over 70 micronutrients, amino acids and natural growth stimulants. 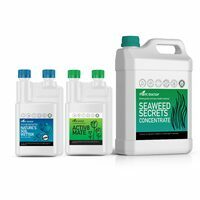 Alternatively, to produce a “Ready to Use” spray mix, dilute one gram per litre of water but do not exceed 500gm per hectare. The Fulvic component may not be compatible with certain Selective herbicides, contact your supplier before mixing with Herbicides. Add the Fulvic Acid powder to water very slowly, while agitating, i.e. To prevent lumps; If lumps are formed they can be very difficult to dissolve. I'm a big fan of improving the soil microbiology and quality, Fulvic acid as stated is key for plant membrane health and uptake of nutrients. Why pump heaps fertilizer into your lawn without trying to get the most of them. 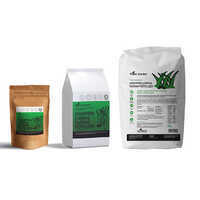 I create a special mix with humic, Fulvic and kelp!